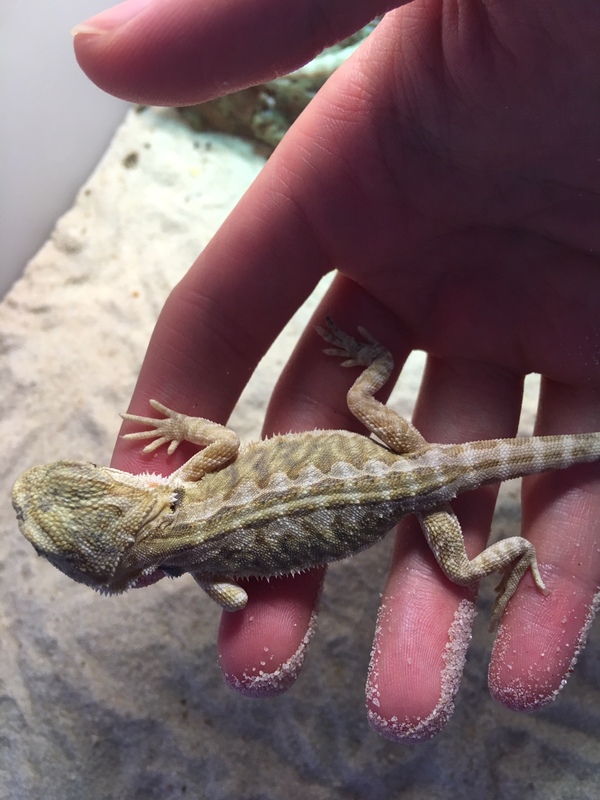 Thread: FOR SALE: Central bearded dragon babies! 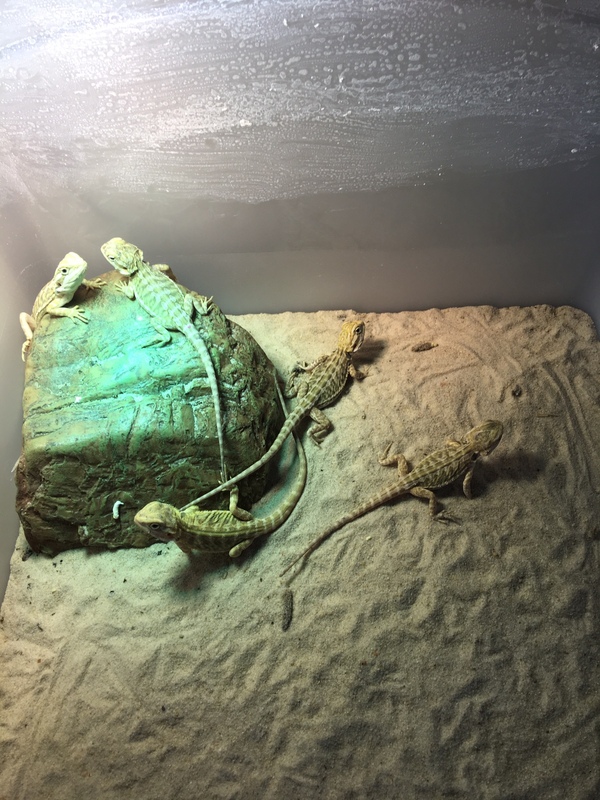 FOR SALE: Central bearded dragon babies! Awesome looking little babies. Currently 10 weeks old. 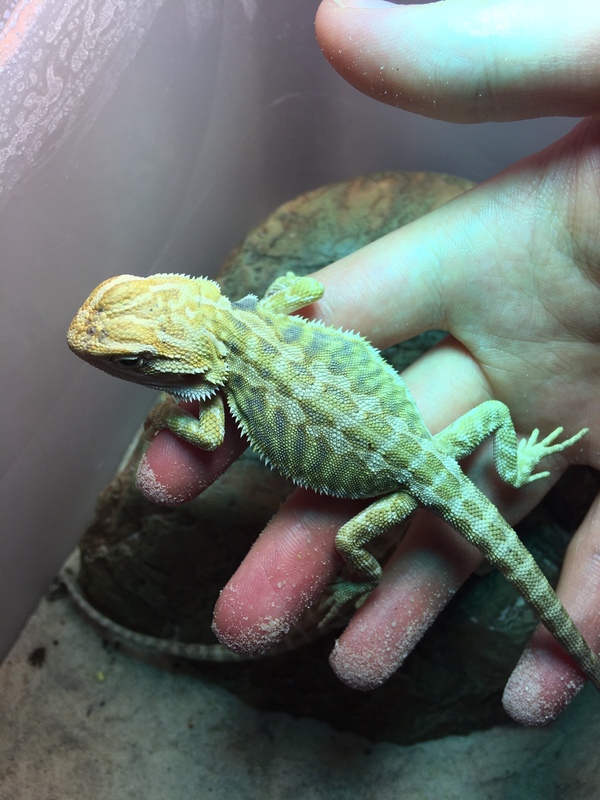 From a red Hypo het trans leatherback to yellow Hypo het trans leatherback paring. All babies are leatherback Hypo possible het trans.